We are a custom floral studio located in San Diego’s Little Italy. We began as a modest flower cart on a busy street corner and gained momentum over the years, building meaningful relationships with our customers, neighbors, and fellow businesses. Specializing in Weddings and events, we also offer a variety of arrangements for weekly delivery M-F 11am-4pm. 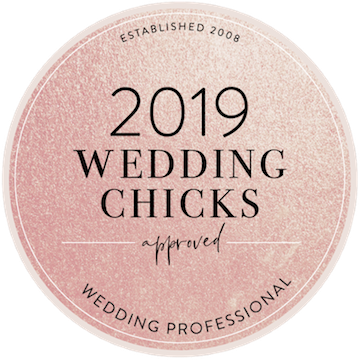 All weddings and special event inquiries, please shoot us an email with your date and some detail on your style, and we can put together a custom proposal for your needs.